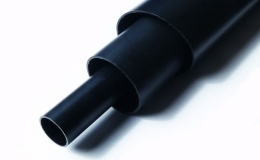 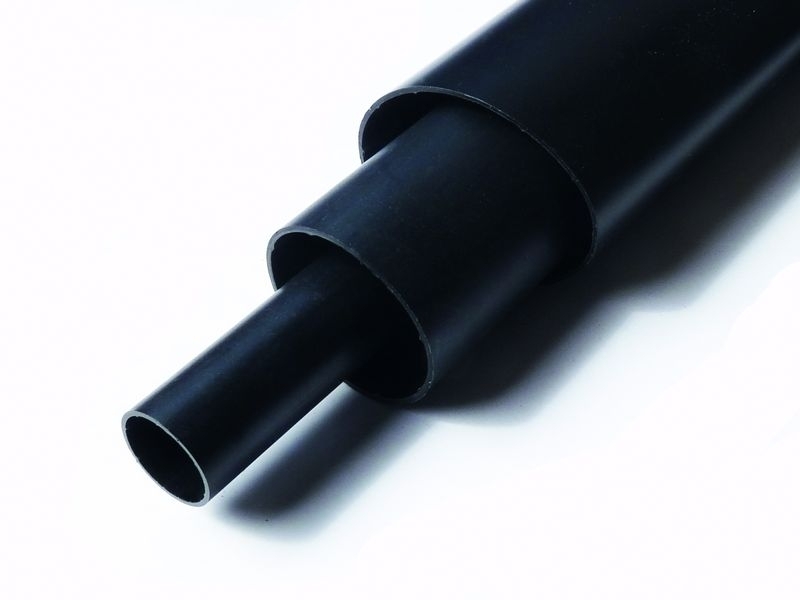 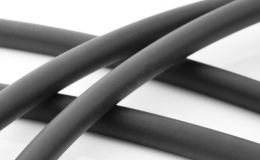 GREMTUBE® GHWA 6X is a high shrink ratio, halogen free, heavy wall irradiated polyolefin heat shrink tubing with adhesive. 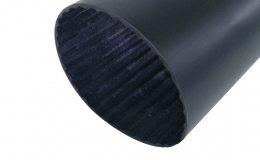 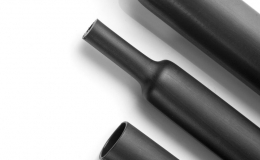 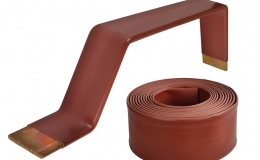 GREMTUBE® GHWA 6X offers excellent mechanical protection to cable joints and terminations, excellent encapsulation properties and outstanding resistance to impact and abrasion.6:1 shrink ratio allows it to fit over irregular shapes and large connectors. 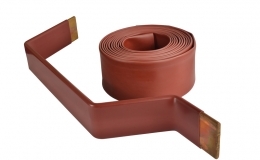 GREMTUBE® GHWA 6X is suitable for protections and sealing of meduim voltage cable connections (up to 36kV) when high shrink ratio and zero halogen properties are required.